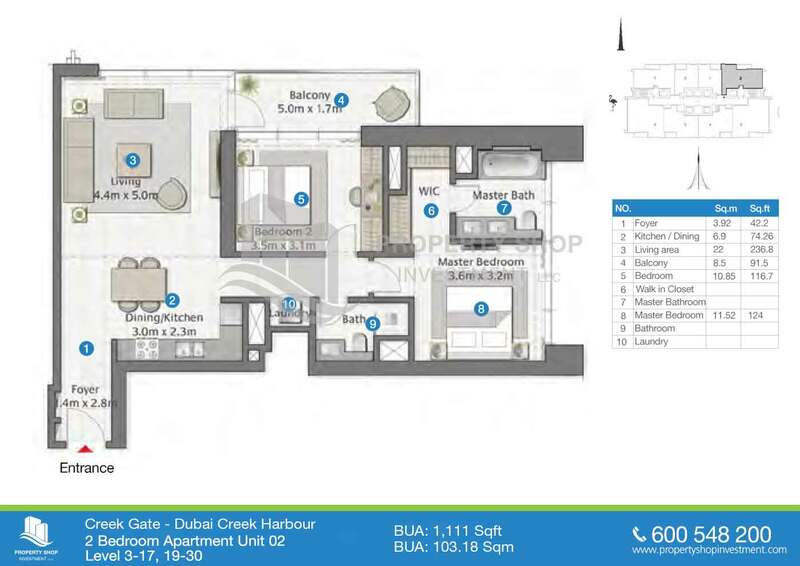 Welcome to Creek Gate 1-3 bedroom waterfront apartments at Dubai Creek Harbour, discover spectacular sceneries of The Tower and The Island Central Park.Set along the historic Dubai Creek, Dubai Creek Harbour is a sprawling city-within-a-city that will bring the traditional heart of Dubai into the 21st century. 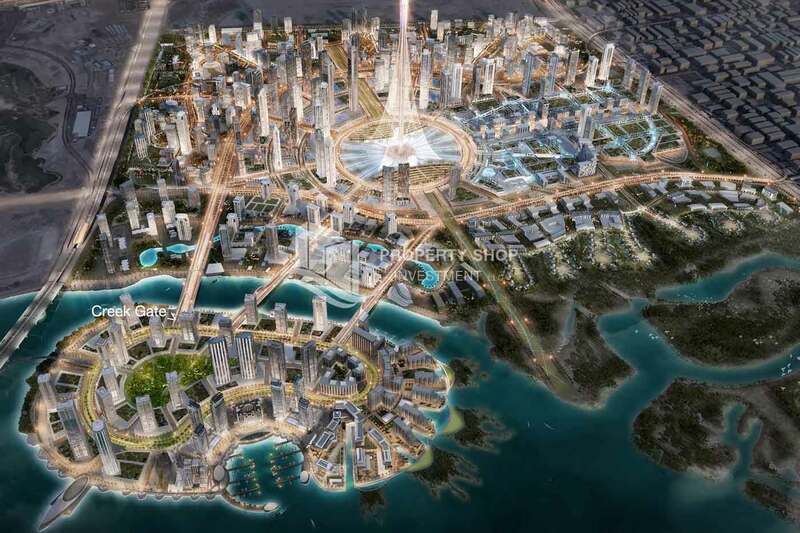 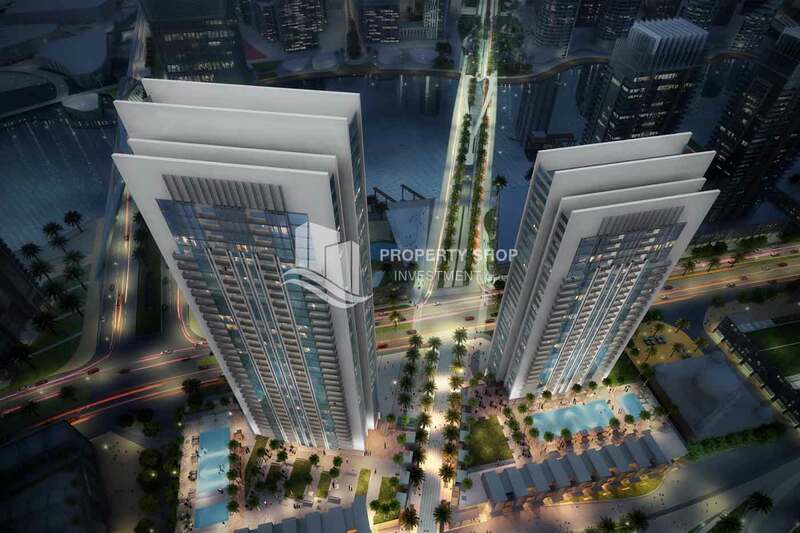 A master-planned, mixed-use development, comprising nine districts with a fully integrated transport system and major cultural offerings, Dubai Creek Harbour provides a haven of luxury living, all within 10 minutes drive of Downtown Dubai. 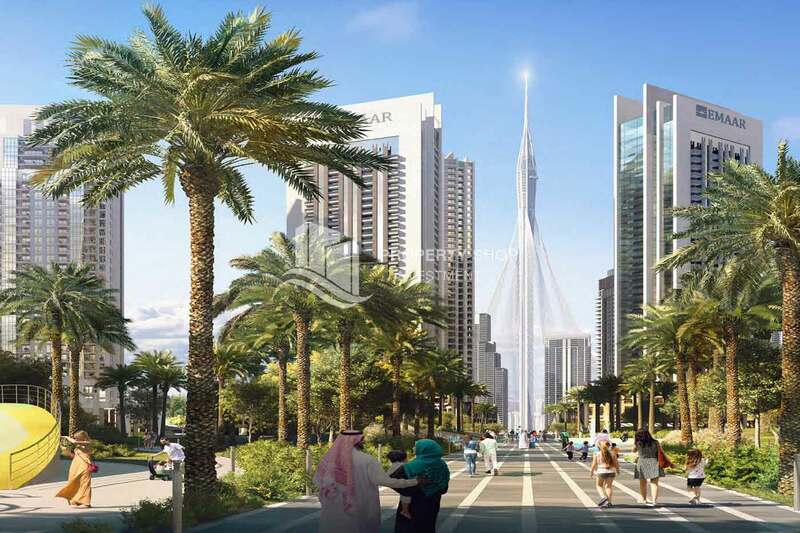 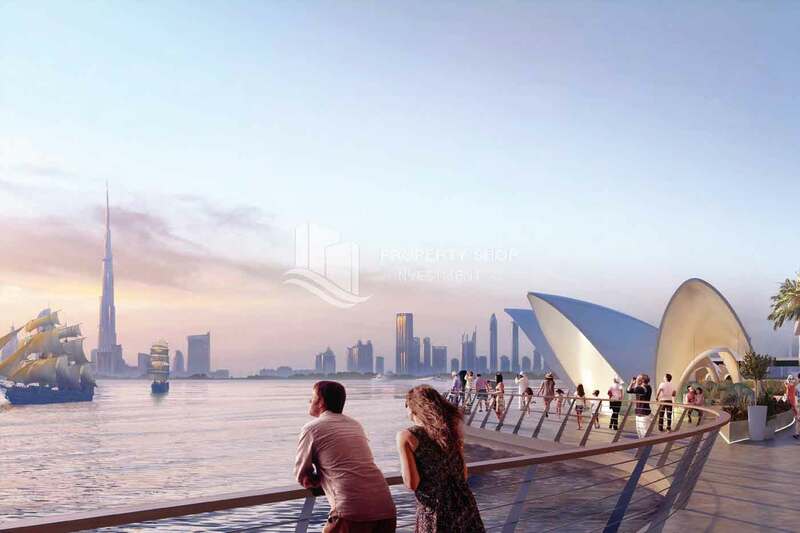 Situated on the banks of the historic Dubai Creek, with the ultramodern skyline of Downtown Dubai as its backdrop, this exciting new hub takes Dubai further into the future while ensuring the city remains rooted to its heritage. 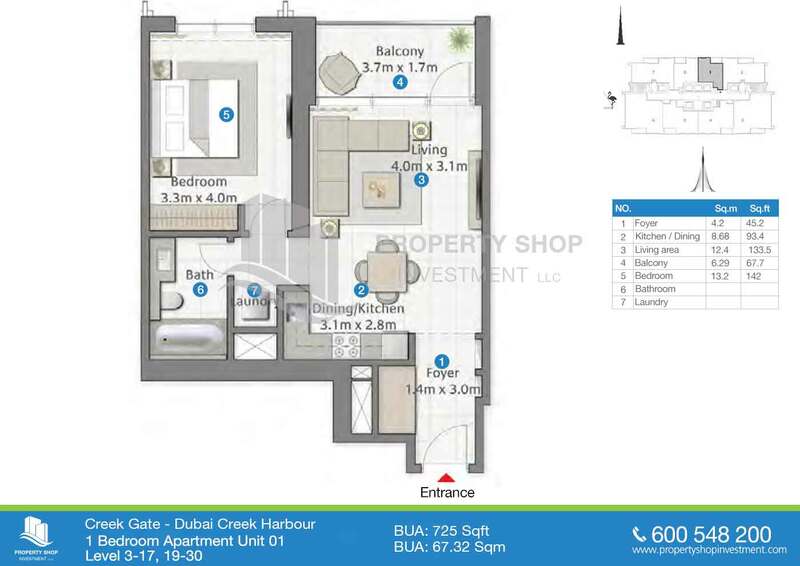 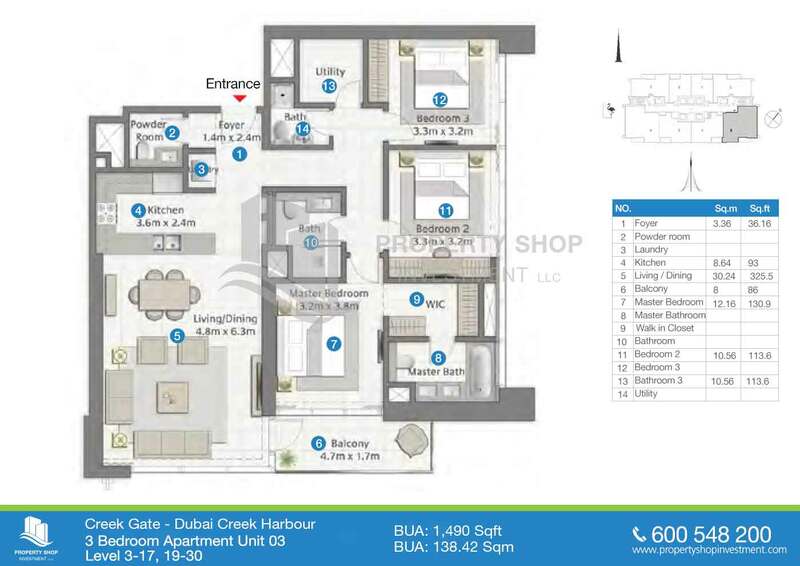 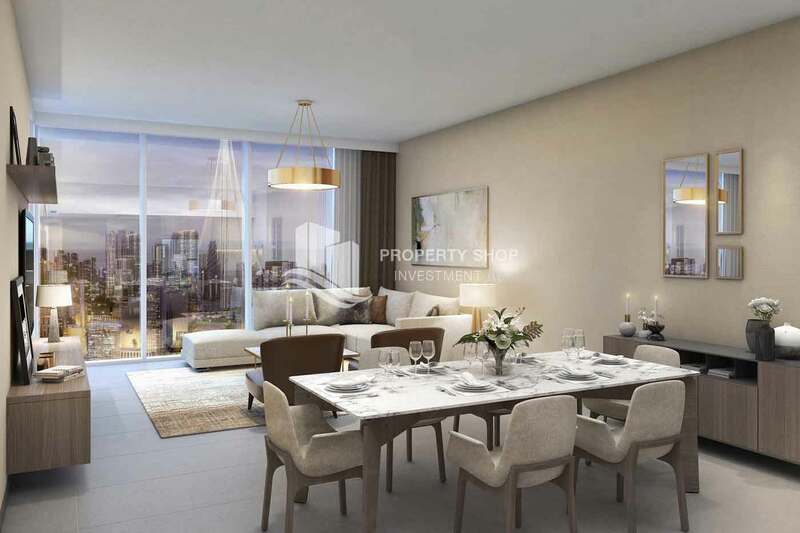 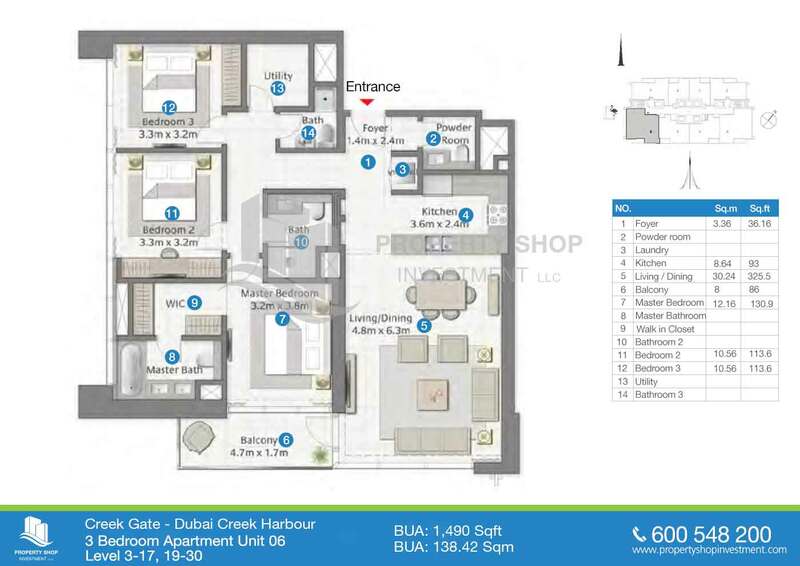 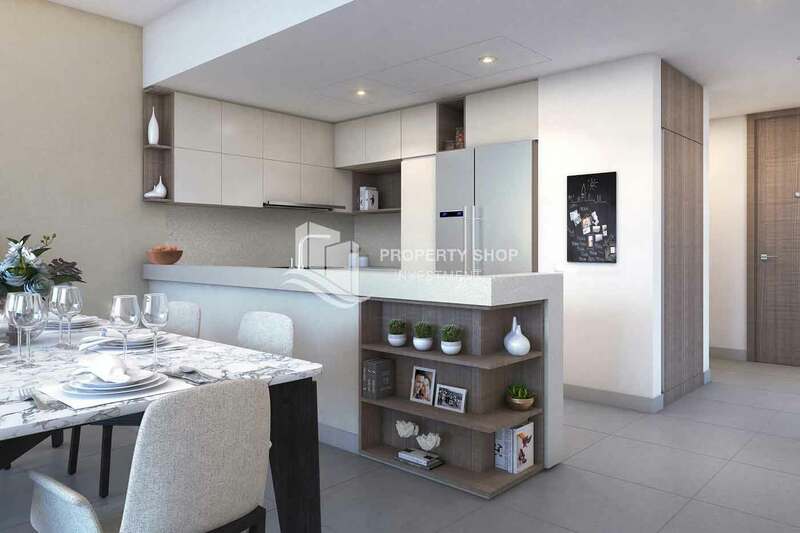 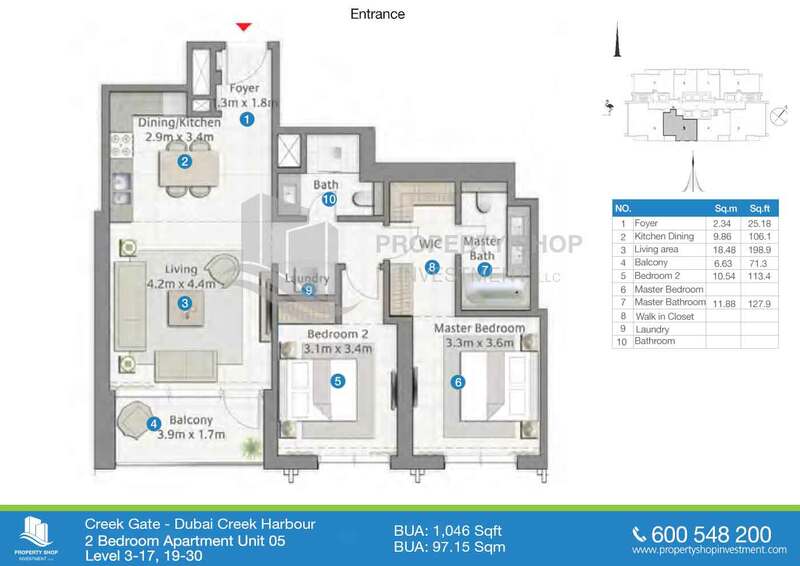 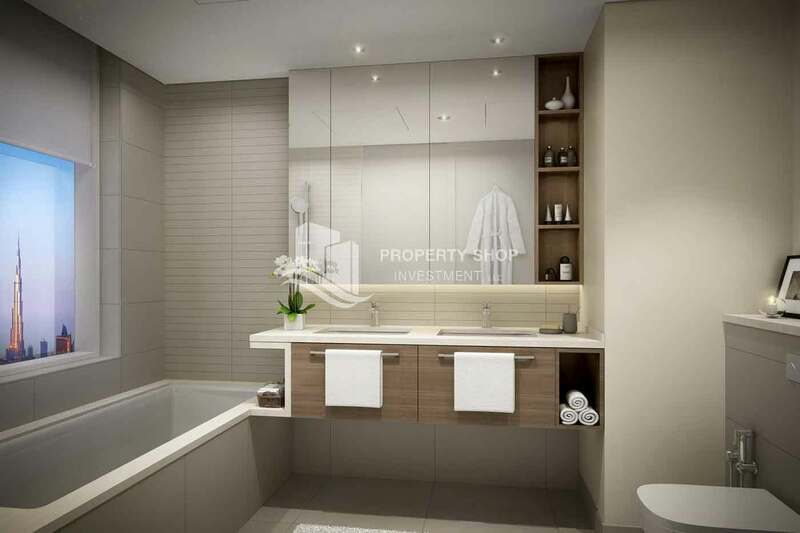 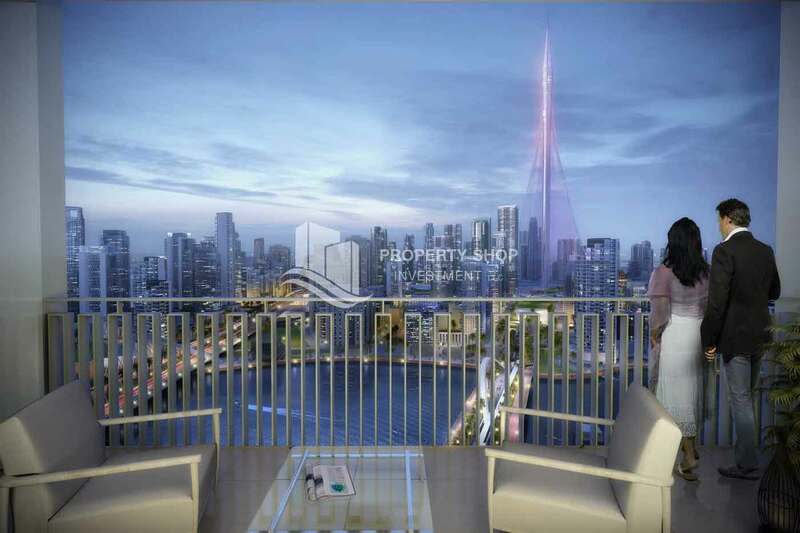 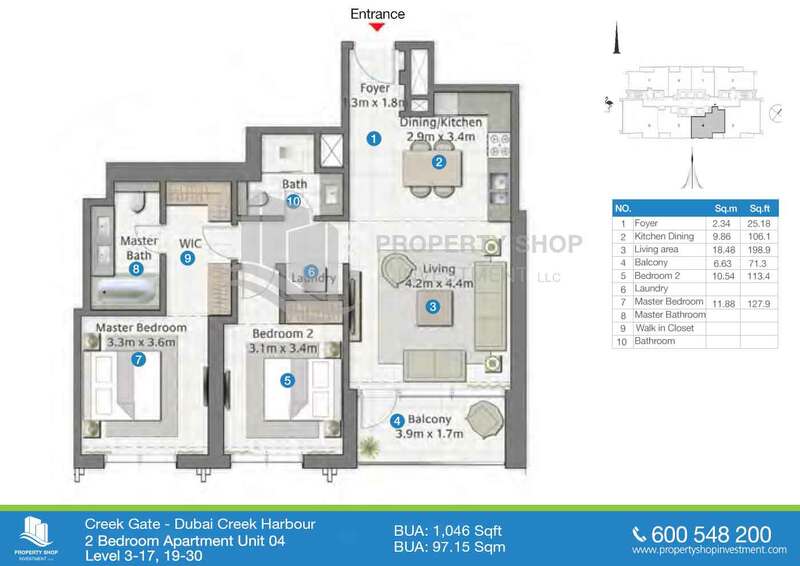 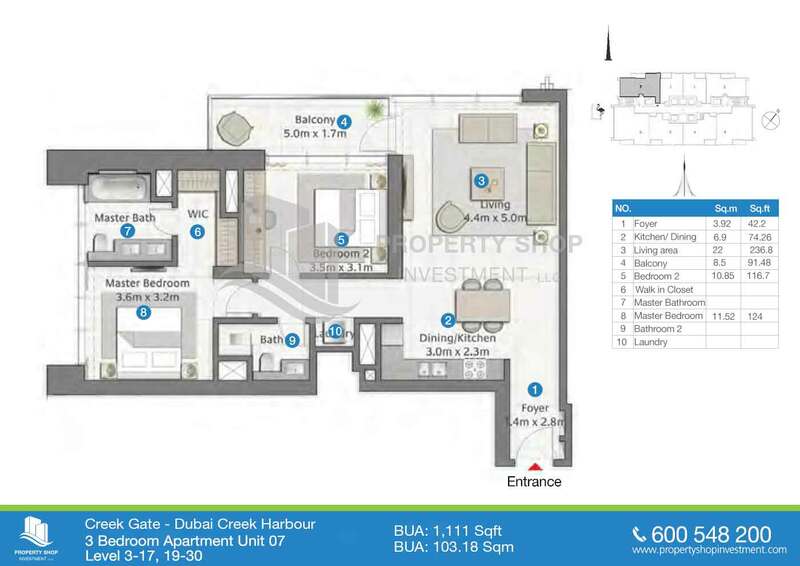 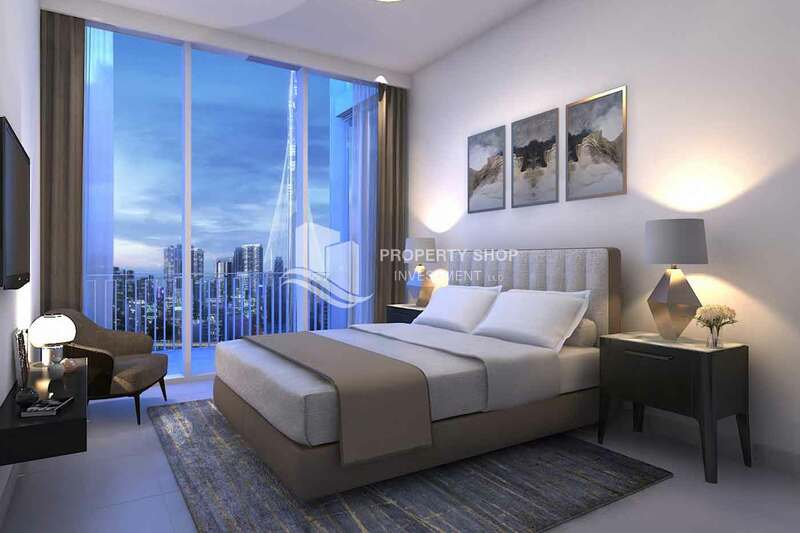 The estimated price for the one bedrooms are 990,000 AED, for the two bedrooms 1,450,000 AED - 1,900,000 AED and for the 3 bedrooms 2,600,000 AED approx.